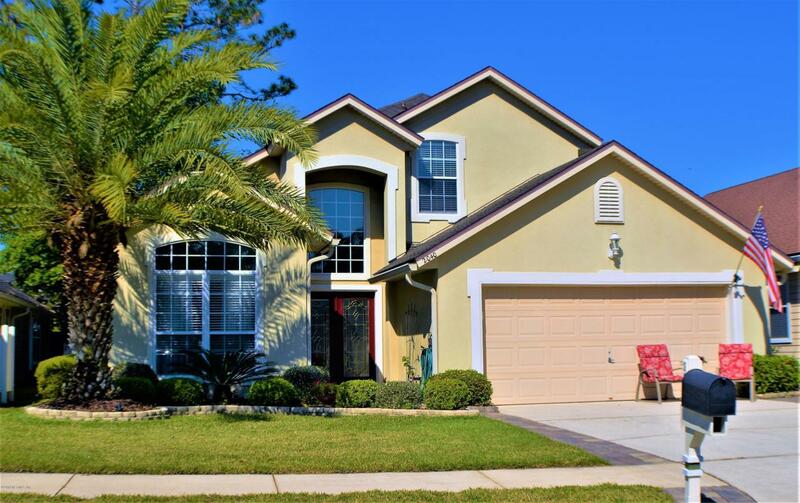 Stunning 4 bedroom home in Pine Lakes at Eagle Harbor! 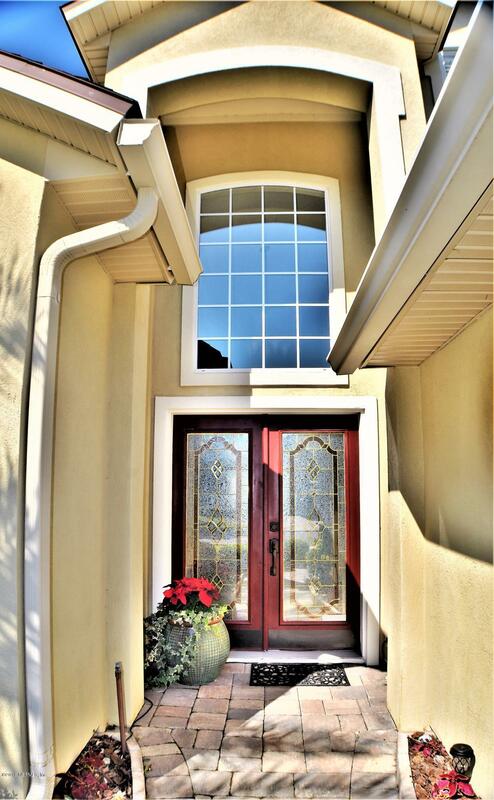 Double glass ornate doors welcome you into the foyer of this open floor plan home. 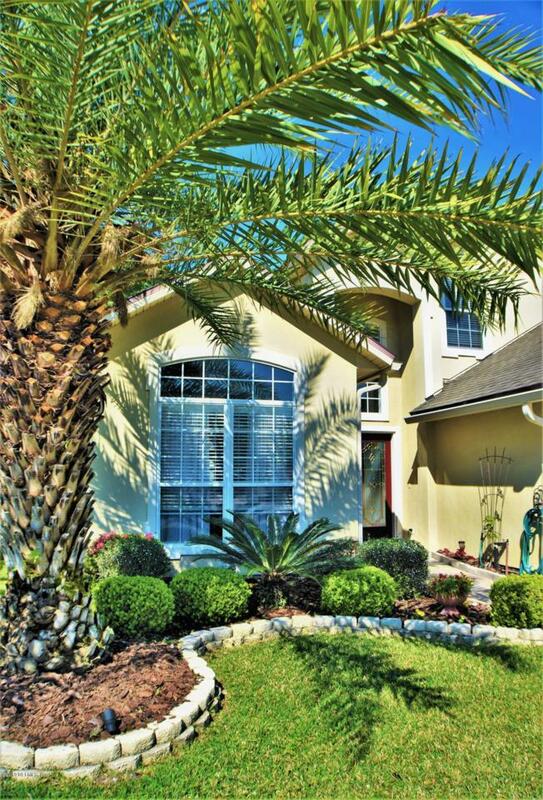 Tons of upgrades and features include formal dining room or office, granite countertops, 42' custom cabinets in kitchen, breakfast bar and breakfast nook, stainless appliances, dramatic vaulted ceilings, custom lighting and fixtures, crown molding, ceiling fans, 2'' blinds, owners suite and bath with garden tub, separate shower and double vanities, walk in closets, utility room, half bath downstairs, fully fenced rear yard with screened lanai, irrigation, paver patio and paver accents on driveway, 2 car garage, roof gutters. 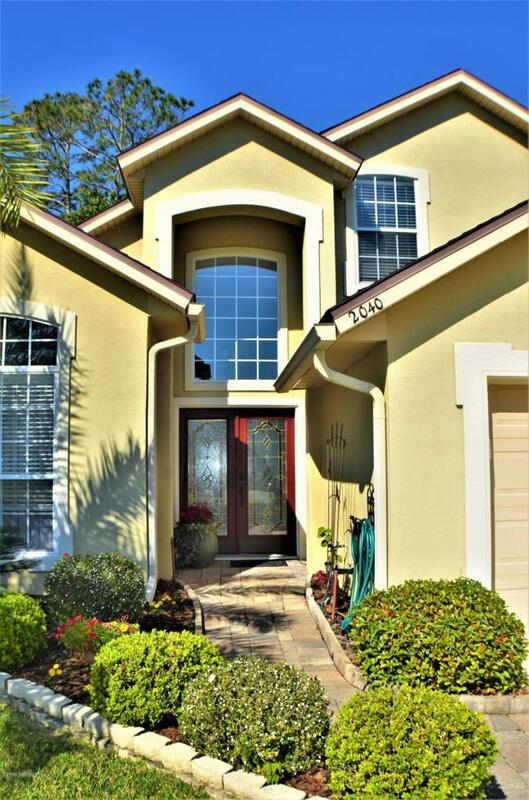 Community amenities include 3 pools, tennis courts, waterfront golf course and more, close to shopping, schools and hospital.